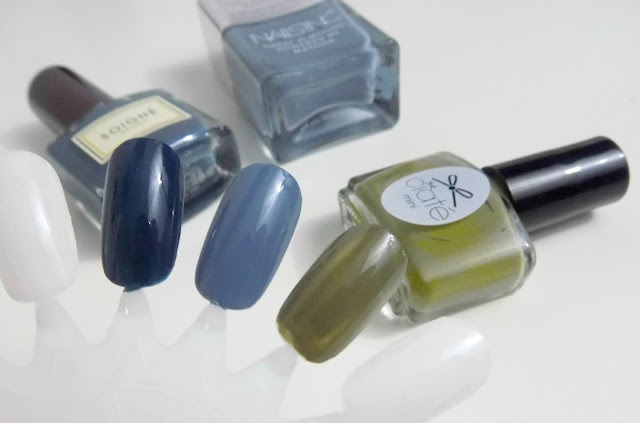 There are a few blue nail polishes that I couldn't live without, but my favourite Winter blue is definitely this one by Soigne Botanique. It's a gorgeous, deep petrol blue and a little bit different from any other blue I've found. Soigne are a firm favourite brand also, and all of their products are 100% cruelty-free and use some really innovative, eco-friendly, plant-based ingredients. 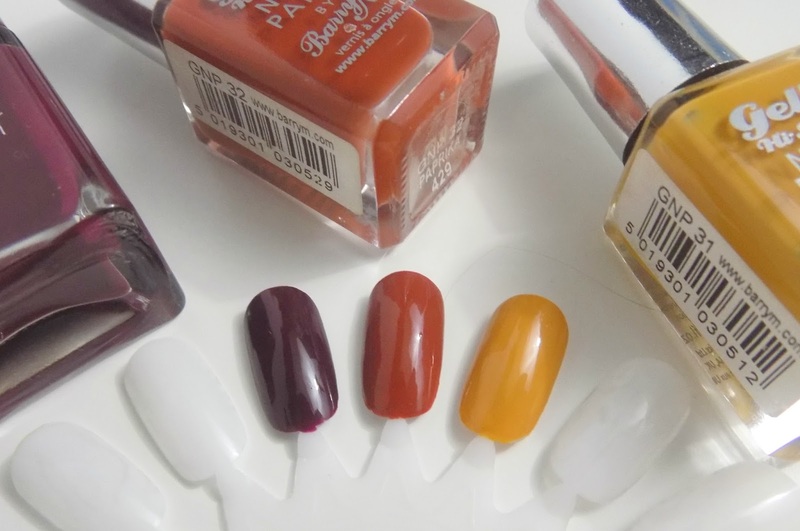 When I first saw this shade I thought it looked almost identical to my beloved Sheraton Street but, upon comparing them, I decided I might even like it better. It's slightly more grey-toned and wintry which I love. This shade also comes with the added Superfood Boost of Almond Oil and Matcha for nail wellness and is a wonderfully rich and glossy formula. I got this polish from one of Ciate's Mini Mani Month advent calendars a couple of years back and it was definitely my favourite out of all the polishes. Can't believe I still have some left! It's still good though and I've worn it a couple of times recently. It remind me of that wonderful time when the countryside is just starting to change colour. 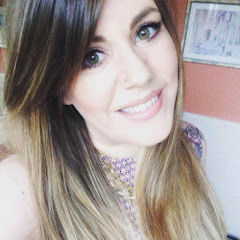 To be honest, I actually always preferred St. Martin's Lane as my 'purple berry shade' of choice, but I received Kensington High Street recently and I've been really loving it. I've barely reached for the former since. 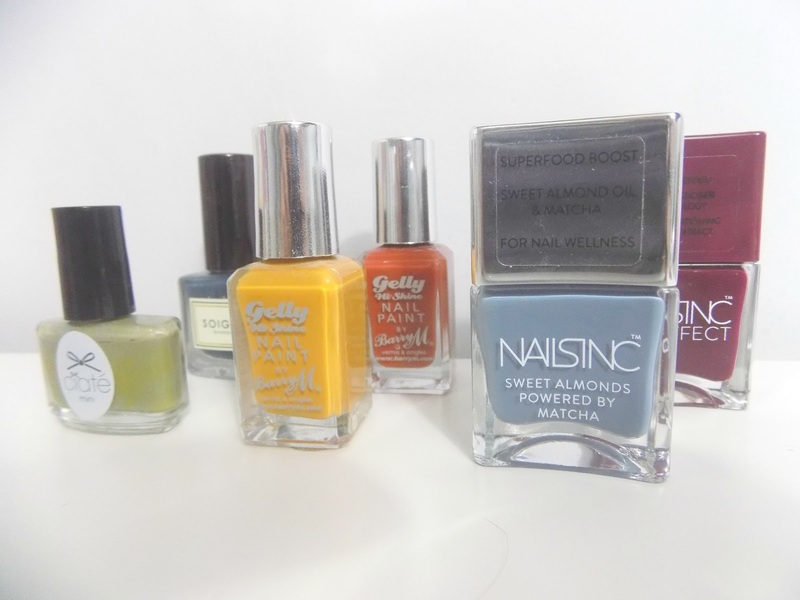 I also really love Nails Inc's gel formula and the newer packaging is so gorgeous. When Barry M first released their Autumn Gelly shades a couple of years back I rushed out so fast to grab them and they've been a firm favourite ever since (the next shade in this list is also from that release). I've never had so many compliments and people asking what polish I'm wearing than when I've been wearing this polish. See above... Over the last 12 months I've discovered something about myself - I reeeeally love mustard yellow, particularly in Winter. This Barry M shade is sadly a little trickier to apply than others in that range, which baffles me a little bit, but it's so worth the effort. I go through phases with cuticle oil. I go from swearing by it to not bothering with it at all. At the moment I'm using this new one, as my cuticles seem to get much drier during the colder months, and it's doing a fab job. 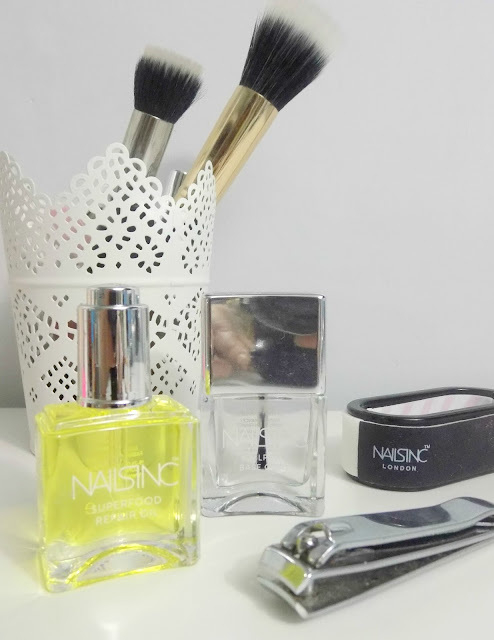 The dropper application takes a little getting used to compared to my previous Nails Inc brush-on oil, but my cuticles always feel lovely and soft when I've used this. With almond, rosehip and argan oils. Not going to say too much about this one because I'm planning a post on the full range, but I have to tell you all how excited I am about the Nail Pure range of products. These products, much like Soigne Botanique, feature a wonderful 'free-from' formula with no chemical nasties and no animal derivatives. 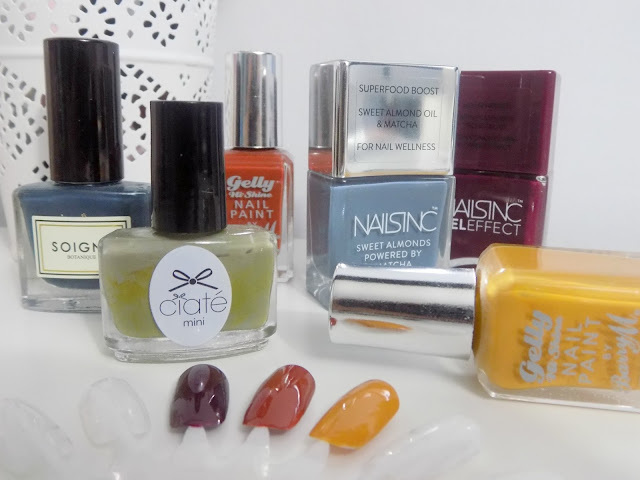 I've also been playing with a couple of the colour polishes from the range, so will report back very soon on how this formula compares to the other Nails Inc formulas. It's been lovely pampering my nails again recently, following a difficult phase. They seemed to just decide one day that they didn't want to grow and wanted to split at any given opportunity, so I'd just left them to it for a time. I'm definitely making up for lost time at the moment though! 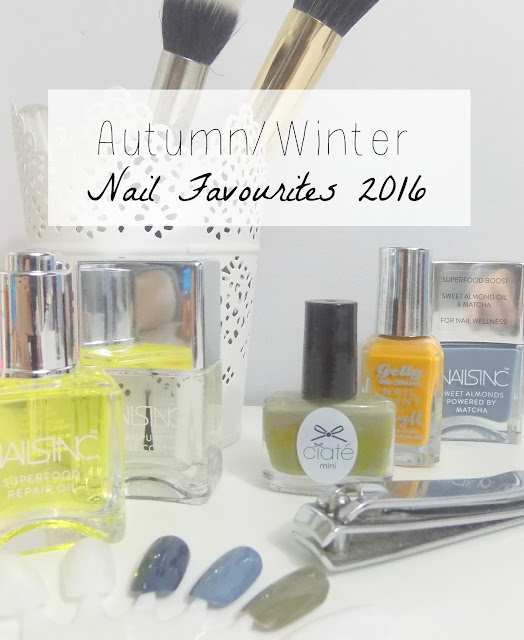 I hope you enjoyed looking through these shade selections - tell me your ultimate Autumn/Winter nail products in the comments. I'd love to hear your recommendations!